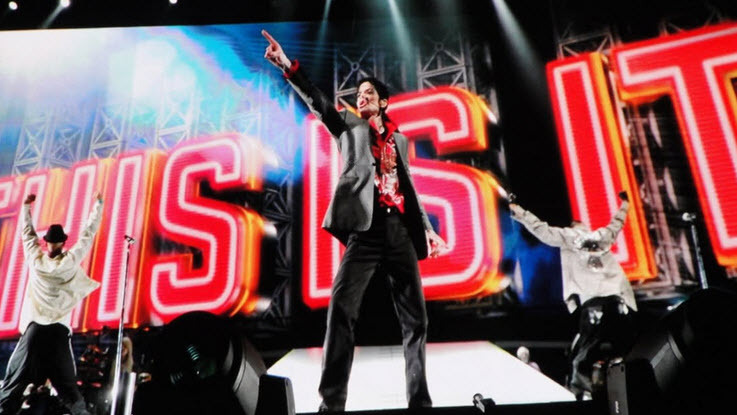 In its first day the Michael Jackson movie, “This is It”, raked in an amazing $20 million across the world as flocked to see MJ one last time. The movie, which is dedicated to the final days of the great Michael Jackson, is set to break box office records after a strong opening. While the movie is set to only hit theaters for two weeks, it can be certain many fans will see it over and over. In the US the movie opened to 3500 theaters across the country, and it was released to 97 countries worldwide. The flick shows behind the scenes footage of what was to be the final tour for MJ that come together for a great documentary.